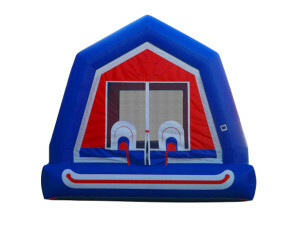 Find a Bounce House for Every Occasion! 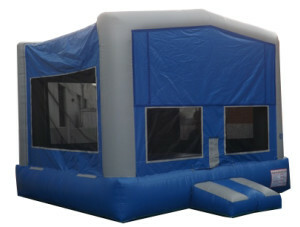 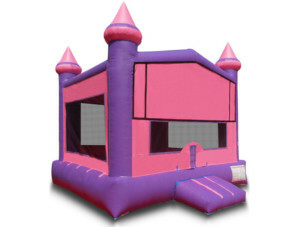 A bounce house rental is the perfect way to make your next party memorable. 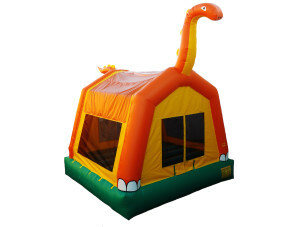 North Fort Worth has many options for rentals, but there’s just one company that was founded by the inventor of the first inflatable bounce house: Space Walk. 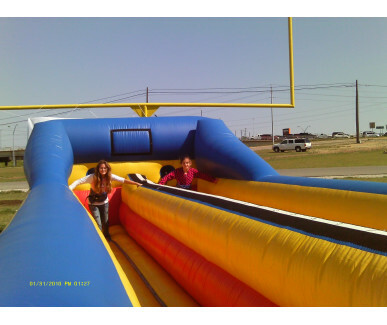 Our team at Space Walk of North Fort Worth ensures that every inflatable in our fleet is clean and in exceptional condition. 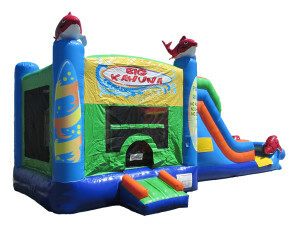 Our company is fully licensed and insured, and we provide reliable units for each event to guarantee the safety of our customers. 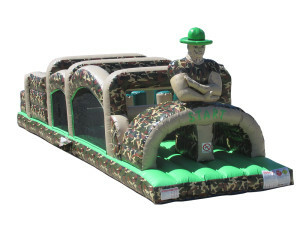 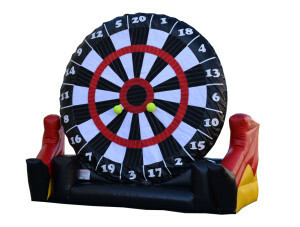 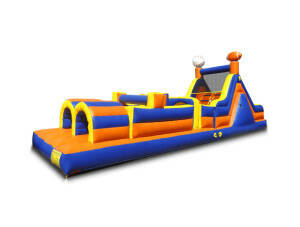 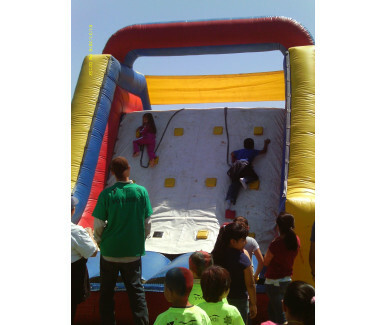 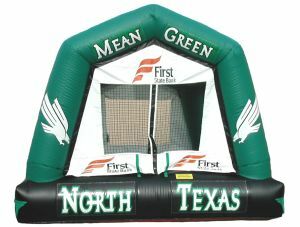 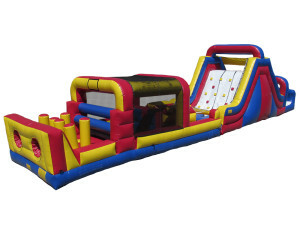 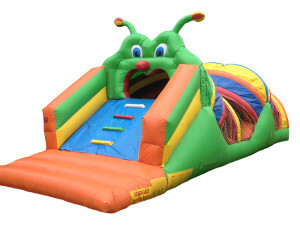 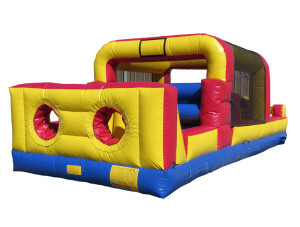 We offer a wide variety of inflatables in order to fit your theme, budget, and space needs. 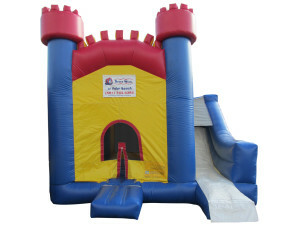 Our units come with a number of different exteriors to match any interest, from castles to dinosaurs to tropical slides. 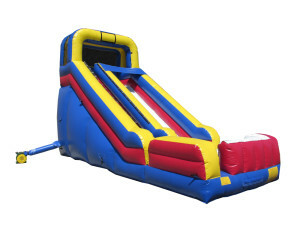 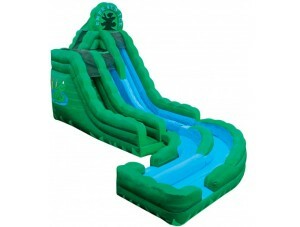 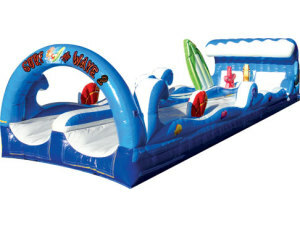 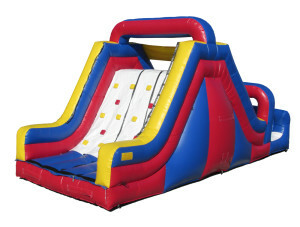 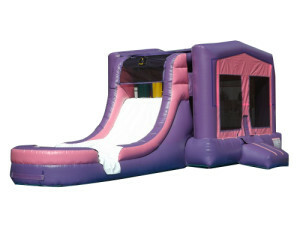 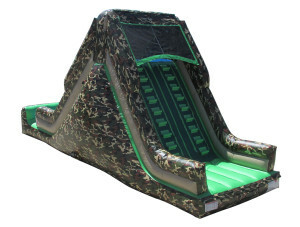 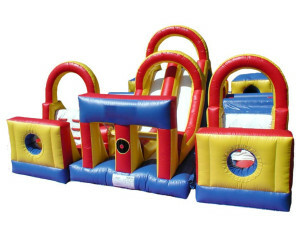 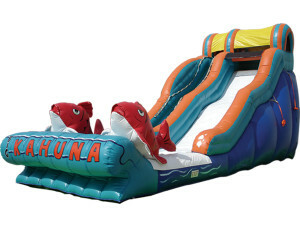 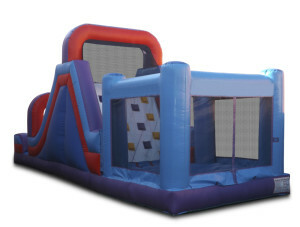 If you’re looking for a combo inflatable, we have bounce slides, 3-in-1 bounce climb slides, and slip-n-slides, and more. 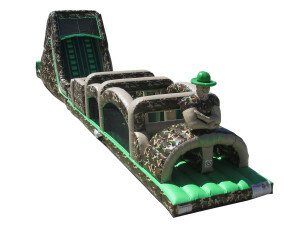 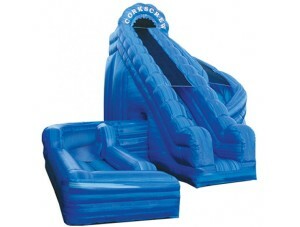 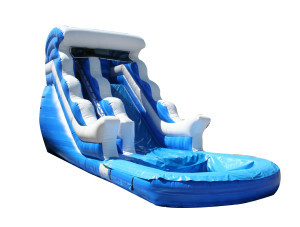 Our slides come in several varieties and can be geared toward wet or dry parties. 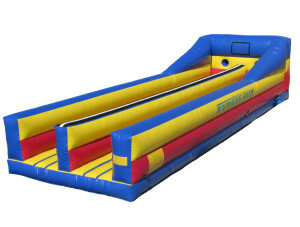 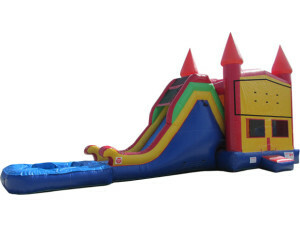 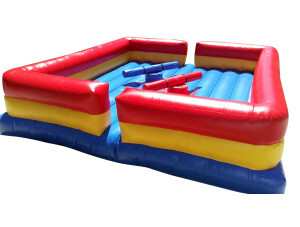 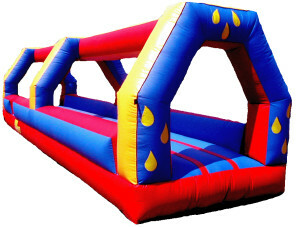 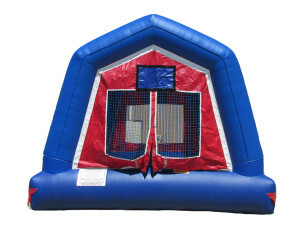 For the athlete, we can provide Bouncy Boxing, Bungee Run, and Jousting, to name a few. 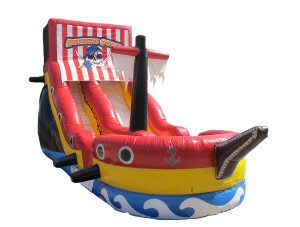 We even carry an inflatable for toddlers! 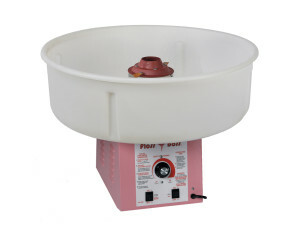 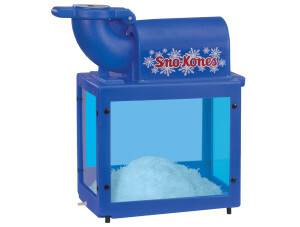 If you’re looking for other selections for your event, try our cotton candy or sno cone machines to satisfy your guests’ sweet teeth. 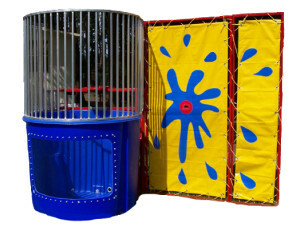 For extra fun, request our dunk tank as an exciting side to a waterslide party. 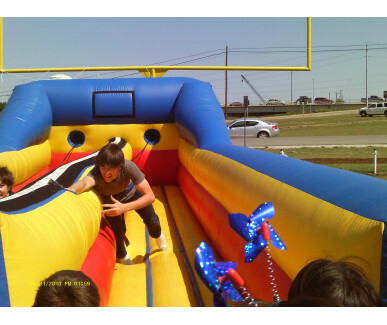 When searching for the right bounce house, North Fort Worth residents have a long history of choosing the friendly team at Space Walk. 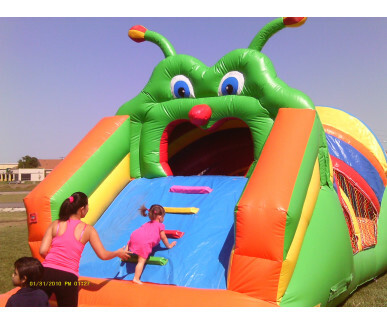 Our professional maintenance and repair staff ensures that every bounce house rental comes to you in great condition, because safety and fun are important to us. 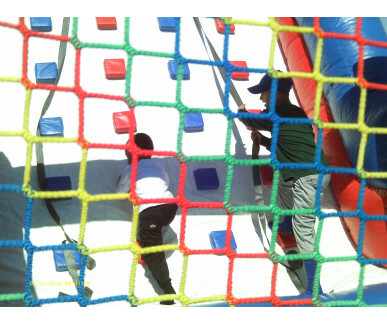 We’re open daily 8am – 8pm. 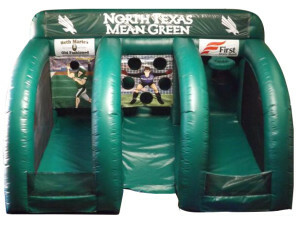 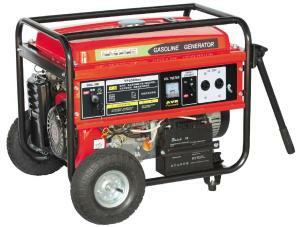 Give us a call at 817-232-3112 or request units online. 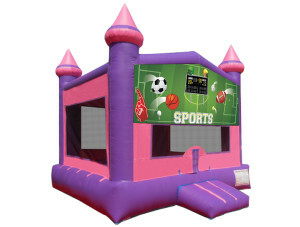 Contact us today and get your party started!